I'm really pleased to announce my first Official partner in support of my journey to and through the Brathay 10 in 10. White Star Running have very kindly backed me, which is just brilliant. A well renowned race organisation who put on some iconic and well loved marathons in the UK. 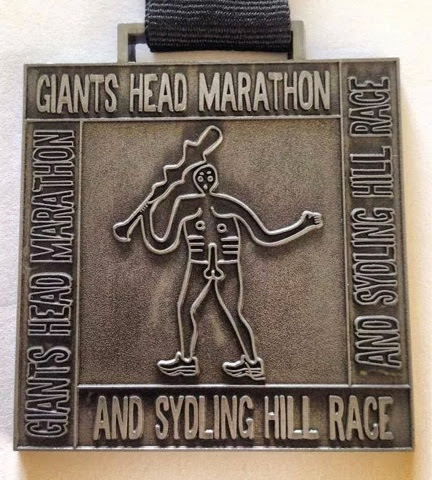 Races such as the Giants Head Marathon where you get a medal with a huge co....chalk man on it!! 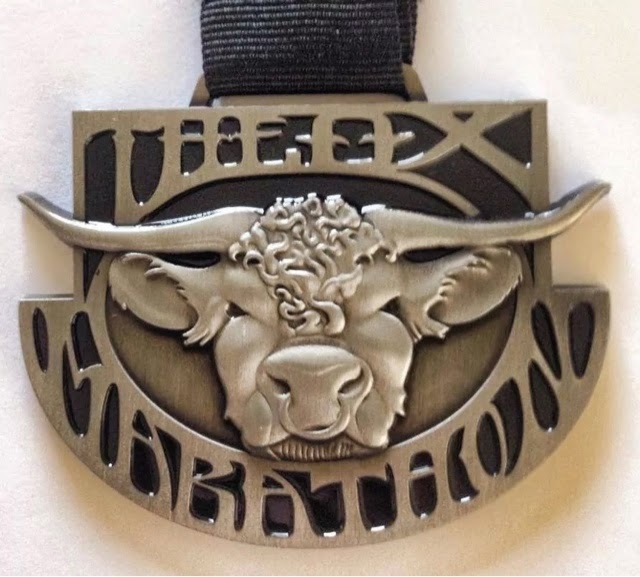 Or there's the Ox, which has just as awesome medal!! And not forgetting the new for 2015, the Bad Cow Double!! 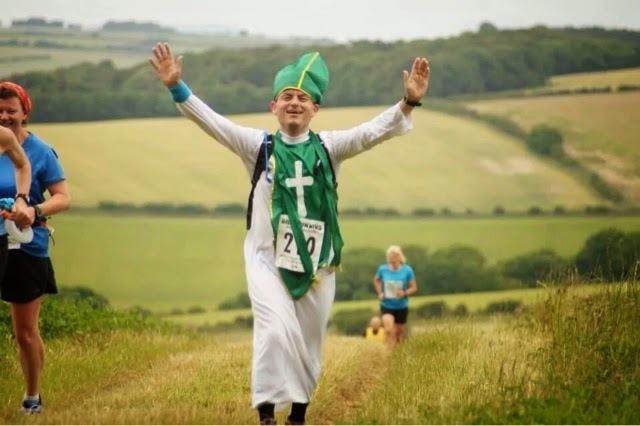 "We are a group of friends who like running, organising races and a cake a and drink afterwards. 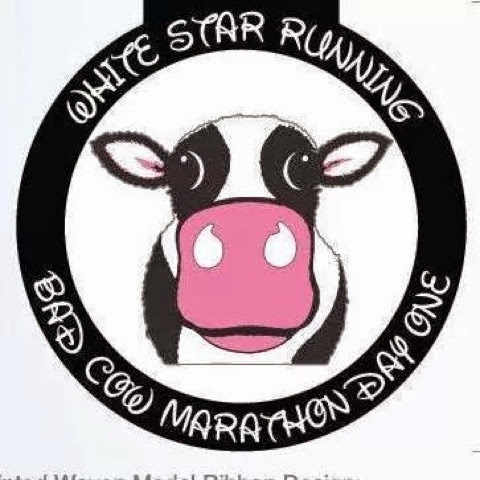 White Star Running aims to organise fun, sociable and value for money running events, for runners of all abilities, with no corporate claptrap. We believe in races that are tough, marshals that are friendly, views that are awesome and beer that is cold. We are very conscious these days that running has been somehow hijacked by big companies organising events to make a quick buck. We like to think we are not like other companies. The Brathay 10 in 10! !